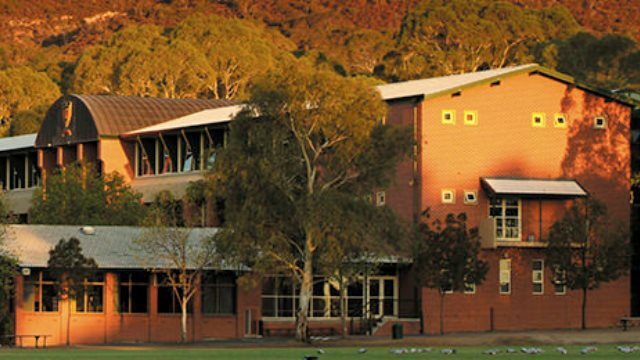 Since 1967, the Senior School of Saint Ignatius’ College has nestled at the base of Black Hill in Athelstone. The Senior School is the College home to both the Middle Years (Years Seven to Nine) and the Senior Years (Years 10 to 12). All students are encouraged to strive for excellence in all they do and in doing so, to develop their God-given gifts and talents to the full. The College, in the spirit of the Jesuit tradition, strives to educate the whole person, and so our students are encouraged to be critical thinkers with a love of learning throughout their lives. This approach promotes student involvment in a wide range of activities, both in and out of the classroom, and to prepare themselves for whatever their career beyond school may be. Our curriculum, pastoral and co-curricular programs seek to form young men and women of competence, conscience and compassion who make a difference in our world.